in today’s post i wanted to show you something a little bit different. more often than not, i’ll have a little arm party going on (thanks to manrepeller for the phrase, it’s very appropriate, isn’t it?) so when the lovely amy from dixi contacted me about her jewellery i was very excited. this isn’t a ‘omg, look what i got’ post, it’s more ‘go a check out their store because it actually has some beautiful and affordable pieces in’ post. 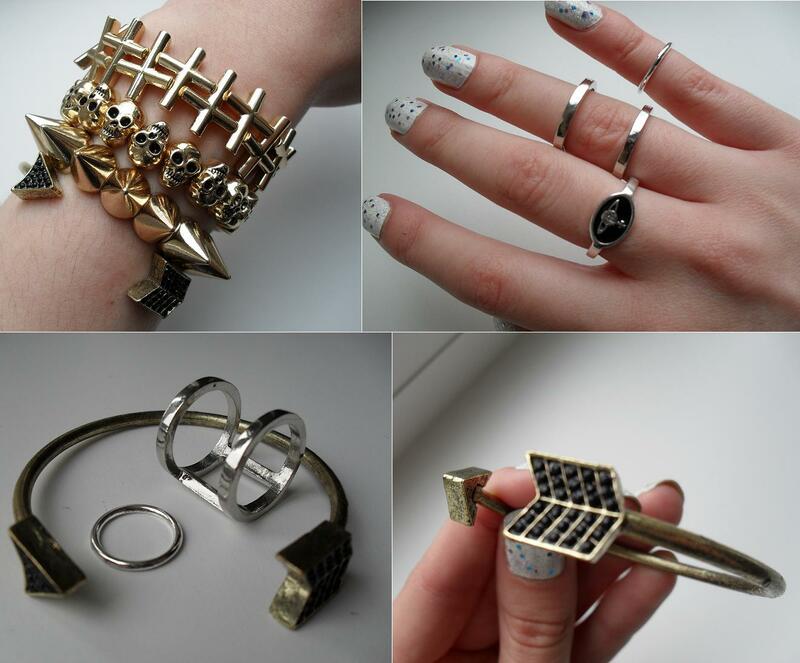 there’s so much variety in the dixi shop that you’re bound to find something that you like. they even do new and vintage clothing, accessories, shoes and a whole host of other things. i’m really impressed with the pieces i received, as they’re such good quality and i think they’ll withstand even a clumsy person like me. they also have a new ‘enchanted’ collection which has gone online recently. it’s a lovely mix of aztec/vintage style jewellery, precious stones and natural looking accents. i know there’s been a few of these gem style pieces going around, but dixi have made theirs different and more unique. every piece stands out from the next and that’s why i think i like them so much. oh and everything comes beautifully wrapped and covered with tissue paper, which is always nice to open! i do quite like little touches like that, especially from independent sellers, which is where you get the most attention to detail. do topshop send you prettily wrapped items? i think not. ps. if you spend over £15 before the 7th of october, you can get free UK shipping with the code ‘BLOGGERDISC’. aaand, as an extra bonus, thelovecatsinc (ie. me, hi!) and dixi are giving away an arrow cuff to one of you lovely people. 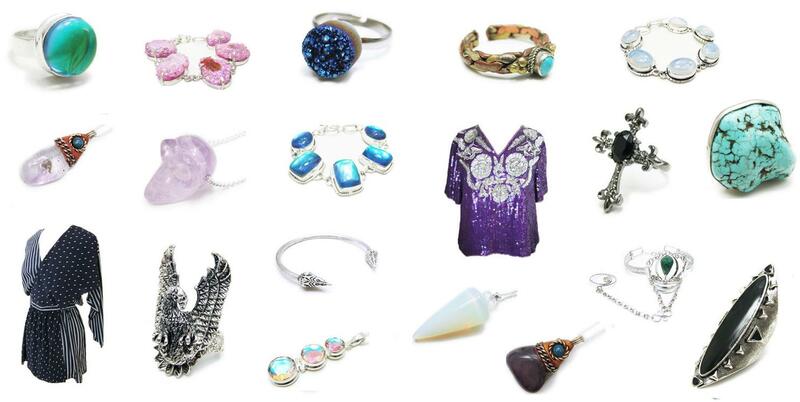 2 | comment with your favourite item from the dixi shop. also, please make sure you leave some sort of contact information in your comment, either an email address or your twitter name! this giveaway is worldwide and will run for seven days, so you’ve got until midnight on the 8th of october to enter! ps. check out my guest post on georgiabeee’s blog, where i pick my favourite A/W items here and check out my ‘how i’d style it’ items over on popsyblog here. check out tribal blaze, an amazing store with affordable and fashionable jewellery. go have a look and get 15% off with the code ‘thelovecatsinc’.